AMAZING VIEWS of Hickory Nut FallsGated development adjacent to historic Chimney Rock. Approx 1 mile from downtown Chimney Rock and the entrance to Chimney Rock State Park. 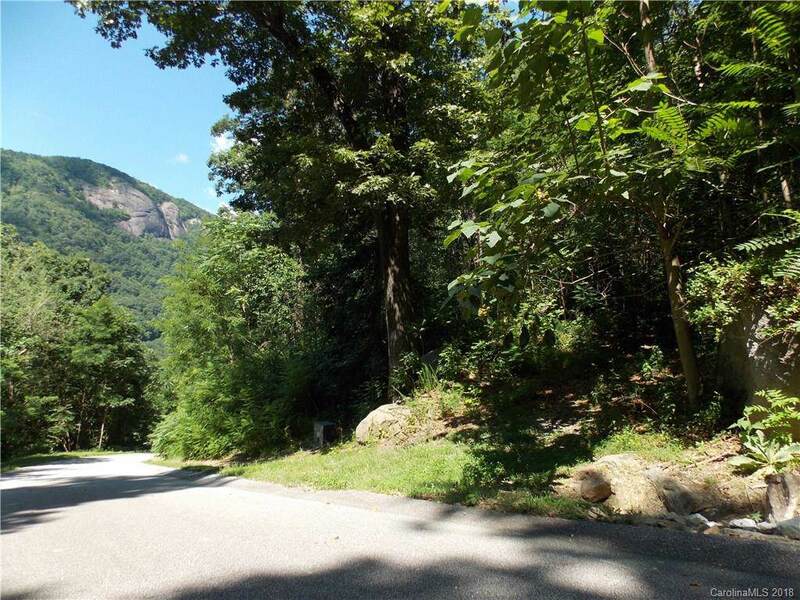 Listen to the river from this amazing lot, a small bit of tree trimming will provide an amazing view of the surrounding escarpment and an unencumbered view of Hickory Nut Falls, the 404 foot waterfall, second highest of its kind east of the Mississippi River. 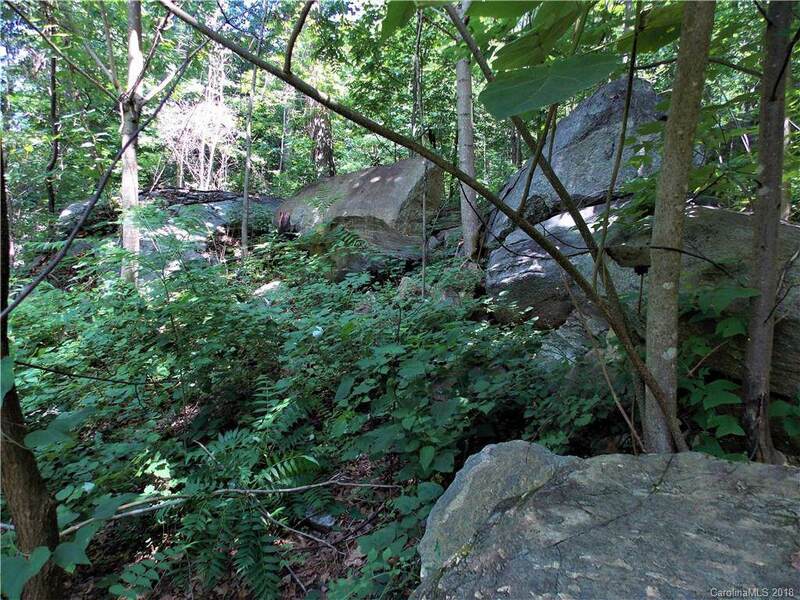 Large granite boulders provide remarkable character and unique possibilities. 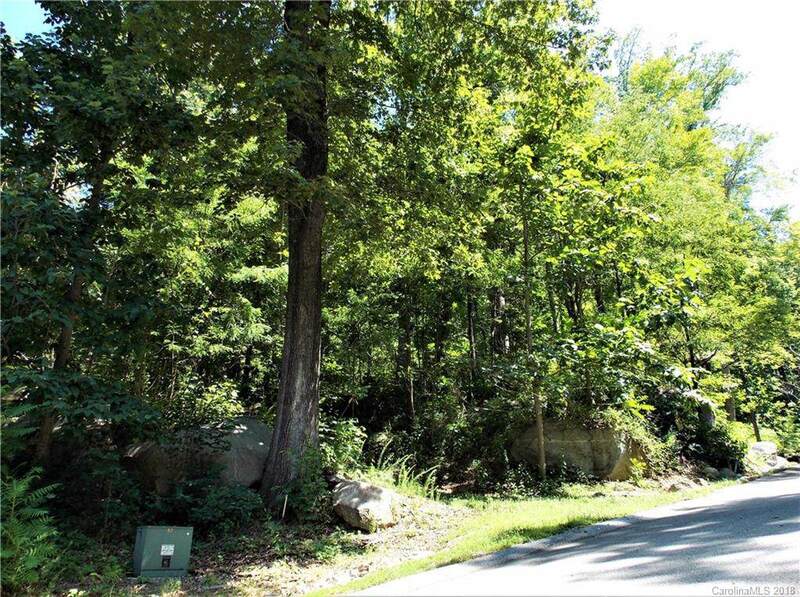 Base for driveway into property is existing, but needs refreshing.Property is in very close proximity to Lake Lure, just minutes away. Public water and sewer are available, all utilities are underground. Small annual HOA fee of approx. $650.00. CCRs are attached. Construction review required with 1800sf HLA minimum.